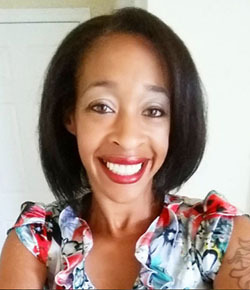 When I was pregnant with my first son, I did my best to stay as healthy as possible. I stayed active by running (with my doc’s approval, of course) until I was 7 months pregnant, I rested when I needed to, and I ate meals that were good for me. At least once a day, I had to eat a grapefruit. 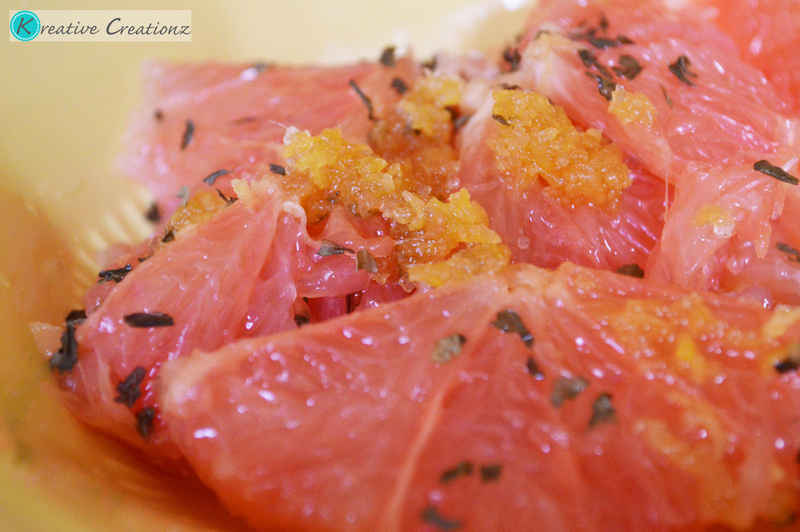 I loved grapefruit before I got pregnant, but while I was pregnant my love for grapefruit turned into a craving. I honestly couldn’t get enough. When my son was about one, he started eating grapefruit and hasn’t stopped since. I make sure I buy it every grocery trip. 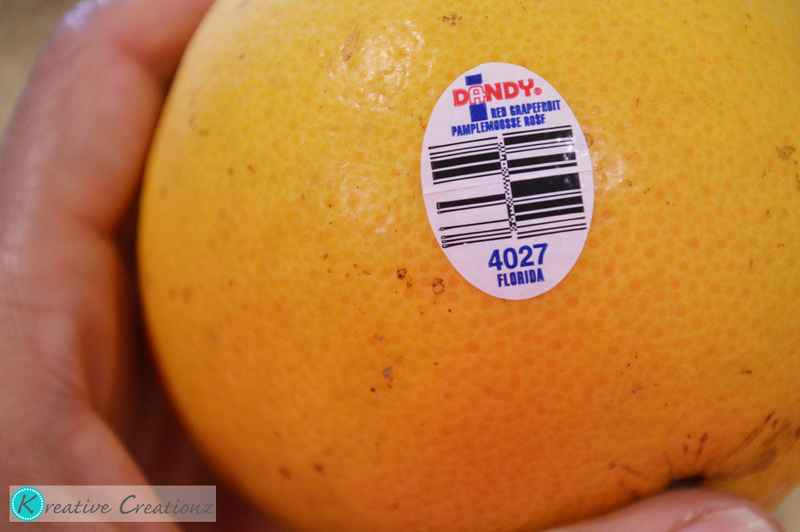 Now that we’ve moved to Florida, we can get some of the best grapefruit in the world right here in our backyard (not literally our backyard, but you know what I mean)! I’ve fallen even more in love with Florida grapefruit. Why am I so in love, you ask? Florida grapefruit is at its sweetest and juiciest right at the peak of winter (January-March), making it a great source of delicious, ripe fruit at a time when many others are not available. Florida’s unique fertile soil and lush subtropical climate are what make Florida grapefruit the sweetest and juiciest variety of grapefruit in the world, but they can also take a toll on the outer appearance of the fruit – don’t judge a book by it’s cover! 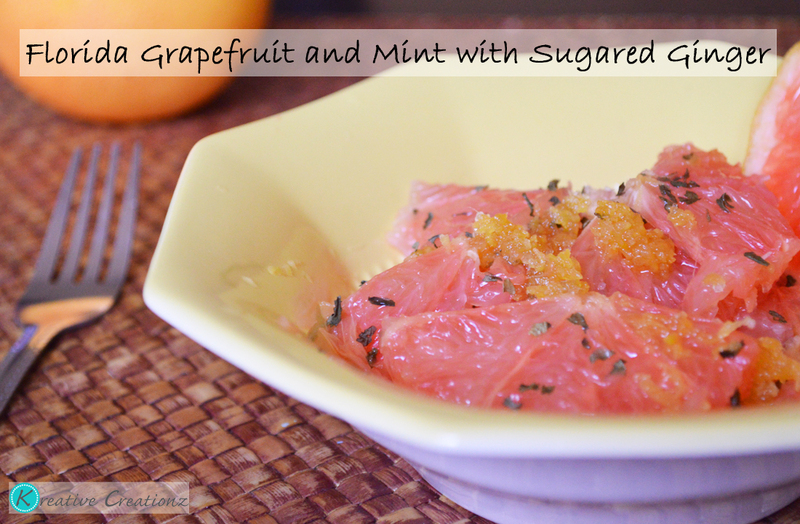 Florida grapefruit and mint with sugared ginger is a quick and tasty way to eat your next grapefruit. It has different flavors that complement each other perfectly. Enjoy! Slice the grapefruit into circles. Cut the rind of the grapefruit off. 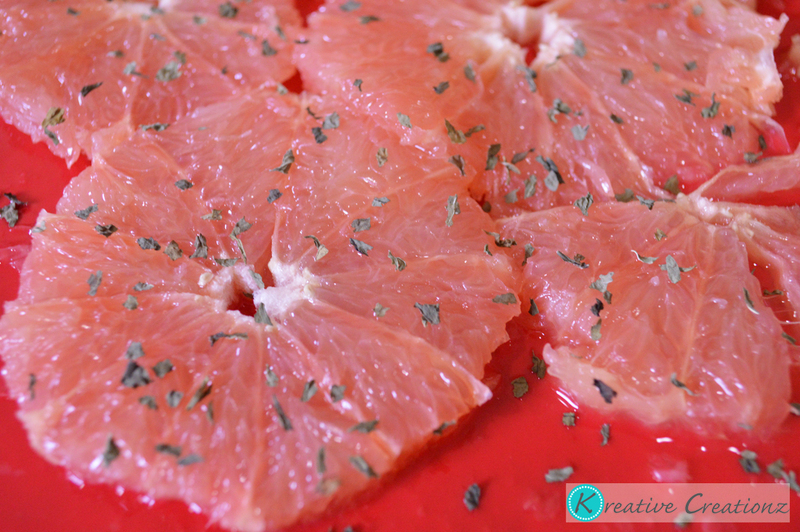 Sprinkle mint on top of grapefruit. 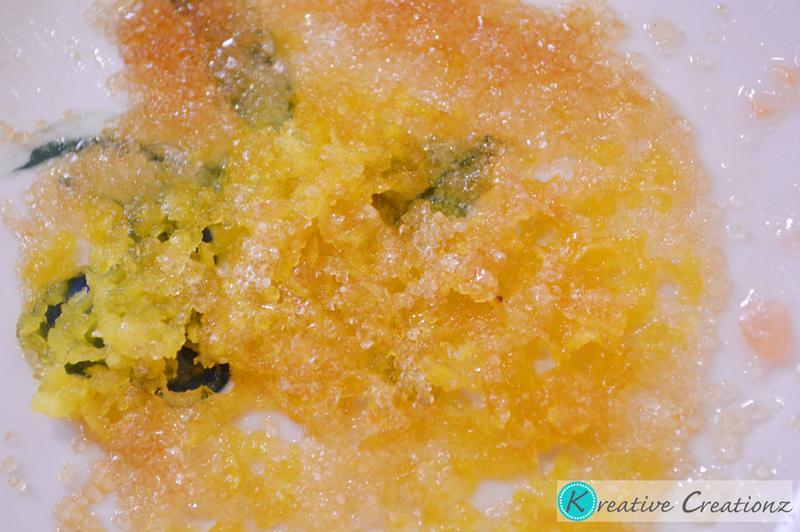 In a small microwaveable bowl, mix ginger and sugar. Heat in microwave for 10-15 seconds. 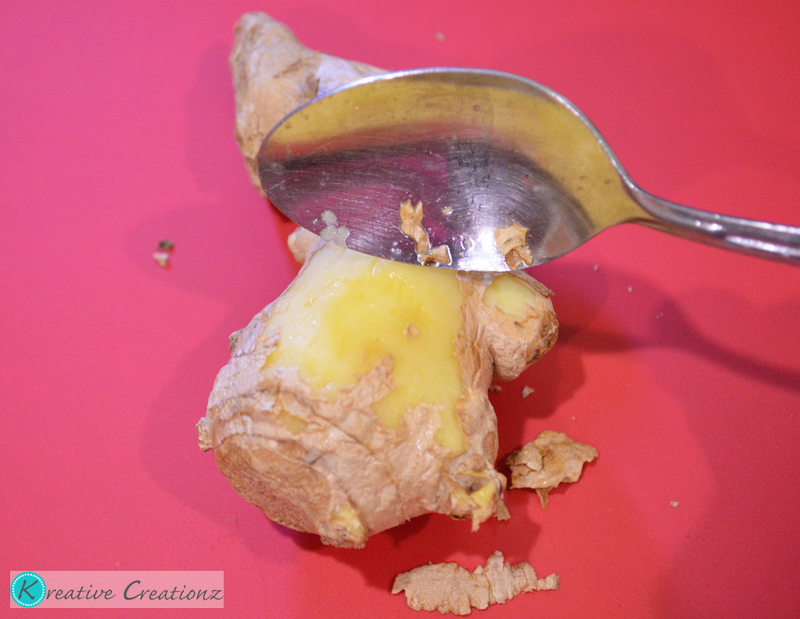 Place ginger on top of grapefruit in a bowl. Serve immediately.